This year’s Taste of Fame details have been announced. 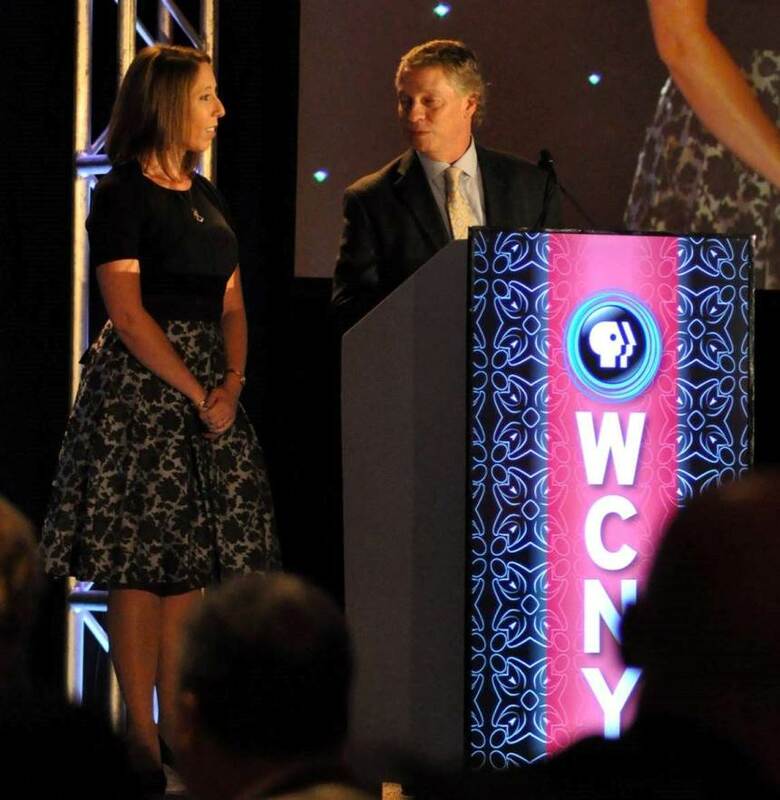 And Crystal DeStefano, APR has been tapped again to co-chair the annual event for WCNY. The Taste of Fame is the largest fundraising event for WCNY and features a delicious four-course meal crafted by nationally-renowned celebrity chefs. This year’s dinner will beheld at the OnCenter in Syracuse, NY, on October 14, 2017, and will feature celebrity Chef Richard Blais! As part of the Taste of Fame experience, DeStefano will welcome select guests at a VIP Studio Soirée champagne meet-and-greet, followed by an in-studio TV recording with Blais. Then she will co-host and deliver remarks at the main event, which includes cocktails, a silent auction, and a guided four-course culinary dinner journey with recipes crafted by Blais. For a select few, the Taste of Fame continues the following day as DeStefano meets a small group at Syracuse’s popular Modern Malt for “Brunch with Blais” featuring a seven-course family dining experience with Blais. As co-chair of the event, DeStefano helps to promote and sell tickets, secure sponsors and silent auction items, and plan details of the event.